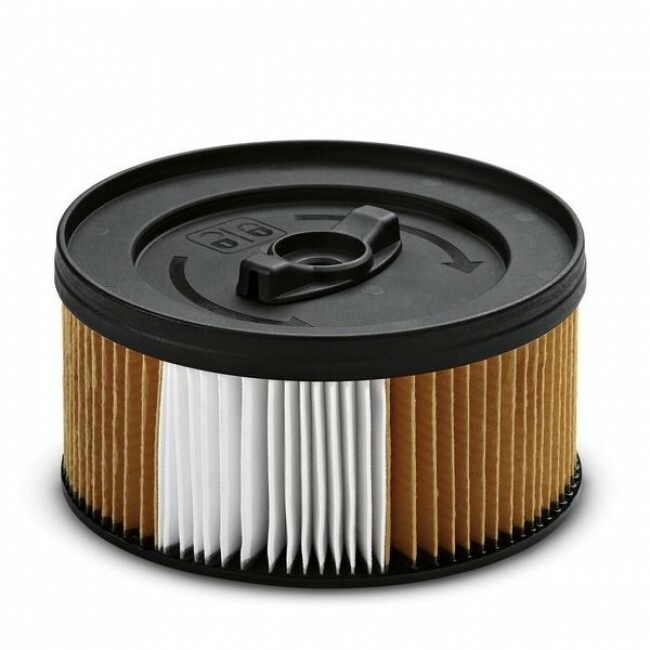 The nano-coated cartridge filter does not become clogged as quickly as standard filters as the dirt cannot penetrate as deeply into the surface pores. A dirty filter is easily cleaned with the automatic filter cleaning option. High dust retention guaranteed. Keeps the dirt where it belongs – in the tank. Filter also suitable for wet and dry use without replacement.